Remember the secret code, Up Up Down Down Left Right Left Right BA? Contra is back! 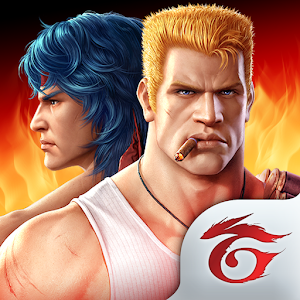 Together with KONAMI and Tencent Timi Studio Group, Garena has released the classic sequel, "Contra: Return!" "Contra: Return" retains the side-scrolling shooter action gameplay, along with duo mode and additional new features. Defeat ultimate bosses and relive arcade glories. With new action packed gameplay and HD high-definition graphics, 3D character, vivid sound and animation effects, you are in for an extraordinary experience! Unleash the warrior in you! Choose from an arsenal of heroes and weapons and challenge yourself in PVP instant battles, team modes and face our ultimate challenge, Underwater 8! 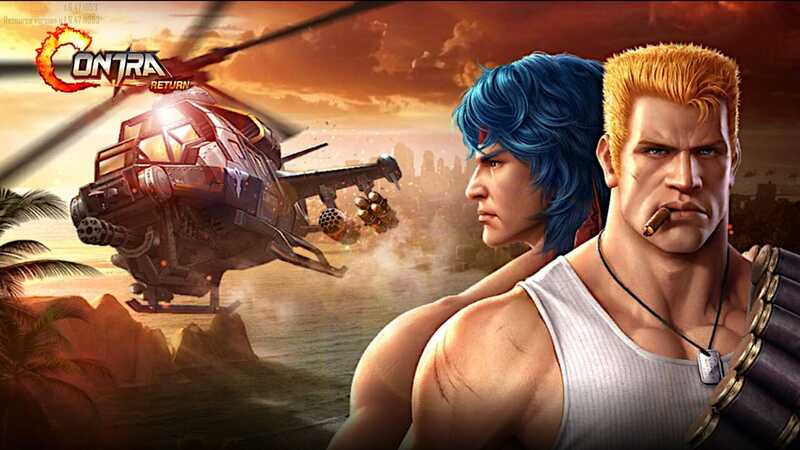 Join our legendary heroes Bill and Lance in their fight against menacing aliens and together, we shall save the world! Licensed by KONAMI, the classic sequel Contra: Return is back! Gather your friends and conquer the world of Contra! Underwater 8, BOSS Challenge, One Life Mode, to give you a never before seen gaming experience! Customise your weapon and conquer the battlefield, unlock special skills with different hero combinations!